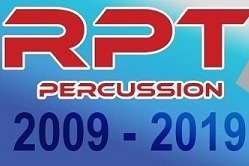 RPT Percussion is celebrating their 10th Anniversary in 2019 and is about to embark on their 5th trip to compete in the 2019 WGI World Percussion Championships in Dayton, Ohio. But as hard as the members have been fundraising, the recent rise in fuel and transportation costs have exceeded what the ensemble originally had projected to travel to Ohio from Florida. We are asking all our fans, friends and family to help us get this years production of "The Magic Within" to Dayton, Your tax deductible donation will help the 20 member youth ensemble finish out what has been a memorable season. Any amount will help us achieve this goal. If you can no donate, we understand and Thank you for you support, but you can still help by sharing this fundraiser with friends, so that maybe they can. This fundraiser will only last a short time, so do not wait and donate to help RPT Percussion bring a little Magic to Dayton. Ohio. 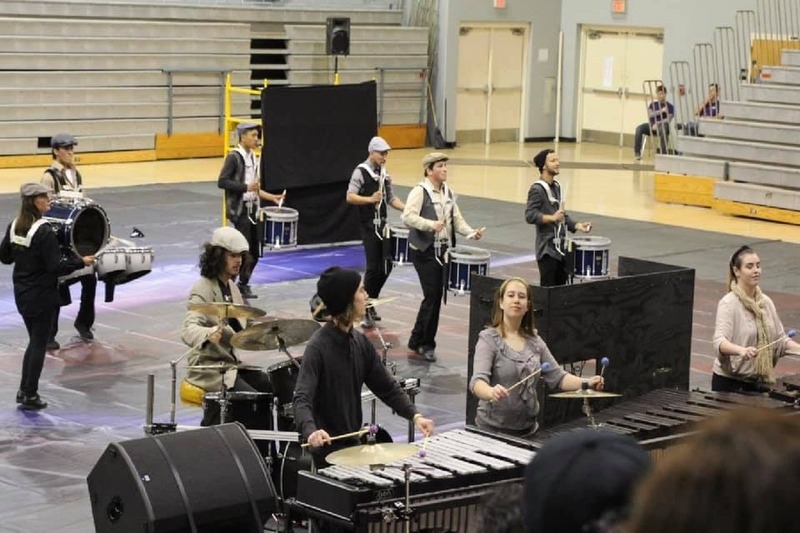 to learn more about RPT Percussion Ensemble.. click the link below.